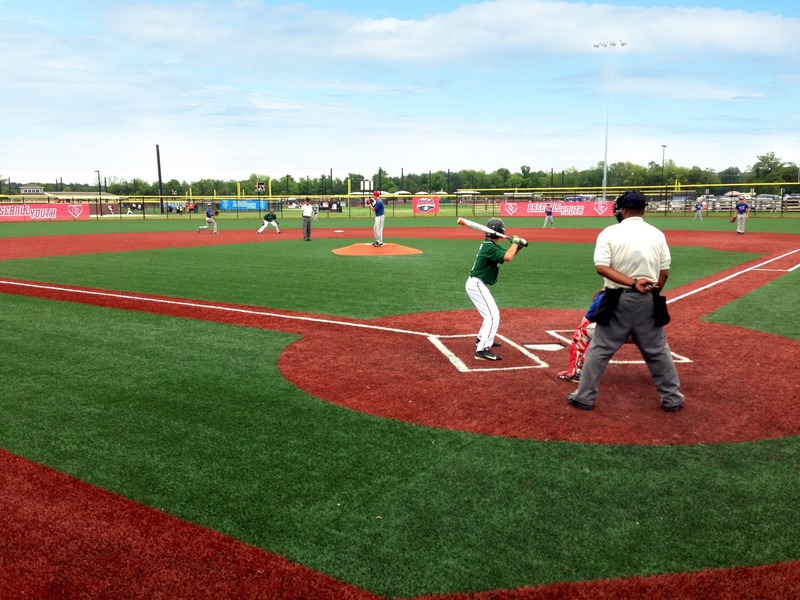 It’s not easy finding the best youth baseball glove for a young player. There are many brands, models, sizes, and a handful of other factors to consider. Other than a bat, the glove is arguably the most important piece of equipment in a player’s arsenal. Whether you are picking out a glove for your son or daughter’s first tee-ball team, or you’re searching for an upgrade or replacement glove for a Little League player, we’ve selected the best youth baseball gloves of this year. 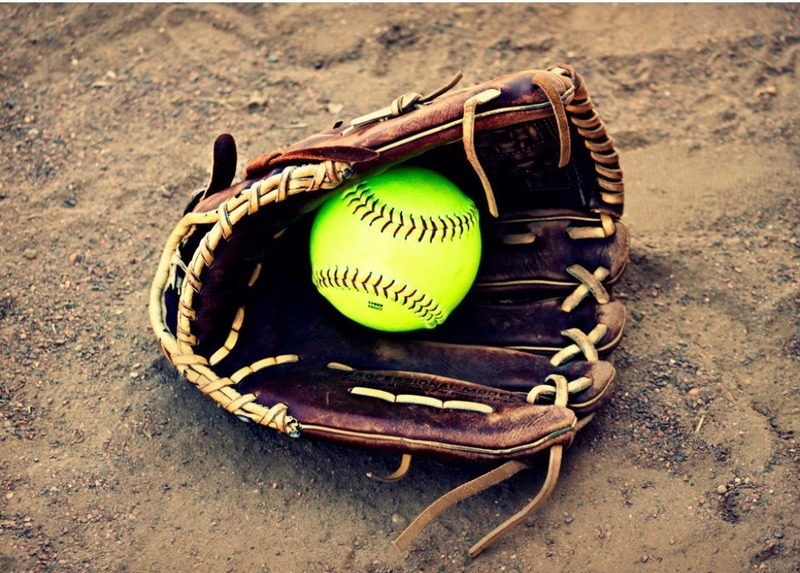 If you’re looking for a softball youth glove, we have a couple great options in our softball glove guide. For high school and adult baseball gloves check out this page. While certainly not a replacement for skill, a quality glove that fits well will help a player perform better on the field. Quality doesn’t have to cost an arm and a leg either, there are plenty of durable youth gloves for a decent price that we checkout on this page. Purchasing a well-constructed leather glove will last multiple seasons, helping the young athlete develop muscle memory with every catch and fielded ball. In this equipment guide, Dugout Debate covers all the bases: an overview of youth gloves and a brief review of each. After this review section, we talk about what to look for and how to select the right glove for a youth player. The gloves webbing, size, material, price, and what infield or outfield position the player is assigned are examples of things to consider before making a final purchase decision. So make sure to give it a run thru even if you find one that you like. 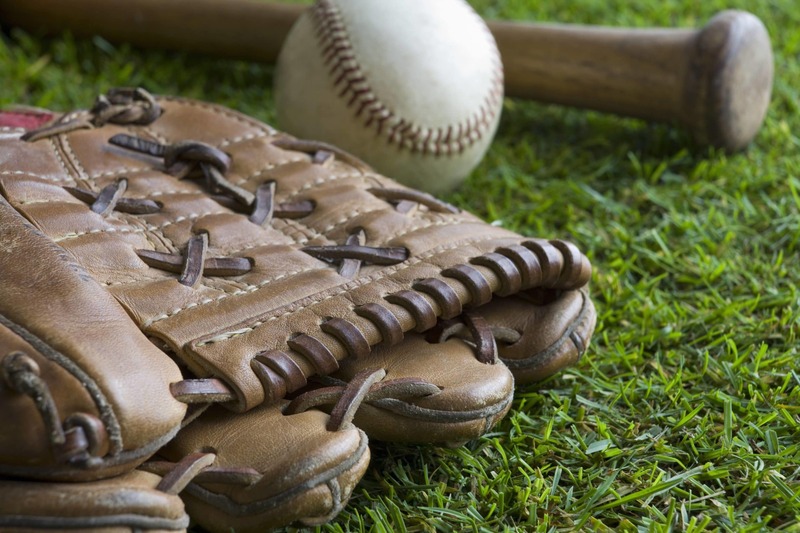 Here are the most popular youth baseball gloves for this season. If you’re on a smartphone or a smaller screen, you should be seeing the optimized version of our table. Simply click the green plus buttons to expand the table and view more information, such as consumer ratings and price range. Here is our best youth baseball gloves review section. We’ve put them in order of price ascending, just like the comparison table above, to make it easy for you to compare quality to your budget. After the reviews, make sure to read through our buyers guide before you make your final purchase. 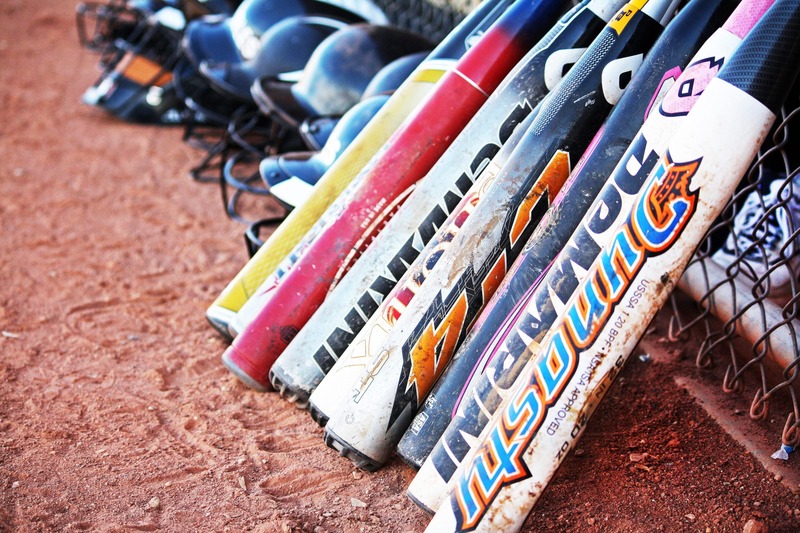 The Easton Z-Flex Series are a top choice among many players. They offer great quality for a fair price, with an exaggerated pocket to help kids make more catches. Easton dubbed this pocket the “Grab All” web, which is about 40% than average youth webs. The Z-Flex technology helps make it easy to close and open the glove. It features elastic strips on each side of the palm to facilitate closure. The Z-Flex can be found in a 10 inch or 11 inch size. Made with ultra-soft leather, you can’t go wrong with the Z series glove. Easton’s also has a 9-inch glove option for new players. This will beat the heck out of the plastic junk you can pick up from a toy store without breaking your budget. The first great option we have from Rawlings is the Players Youth Glove Series. This glove comes in 9, 10.5, and 11 inch sizes, and 4 different colors. The company claims it’s 100% broken in straight from the factory. It’s a decent price for a decent beginners glove. Made from a synthetic leather, the Players Youth Glove features a Neo-Flex conventional back and a Velcro strap for comfort. The inner lining is also soft and will be comfortable to use straight out of the box. If you’re looking for an option for your little that’s a first time player, the best tee-ball glove comes from Franklin Sports. The Recreational Series Fielding Glove is light, soft, and comfortable for any player whose never worn or used a glove before. It’s pliable as soon as you get it, which will make it easier for your player to squeeze closed with little practice. It comes for both left and right handed throwers, and in fun colors. A bonus baseball is included so you can start playing catch right away! Louisville Slugger Genesis Youth Glove is another well-priced option that concludes our youth baseball glove review section. This glove comes in the full gamut of sizes. 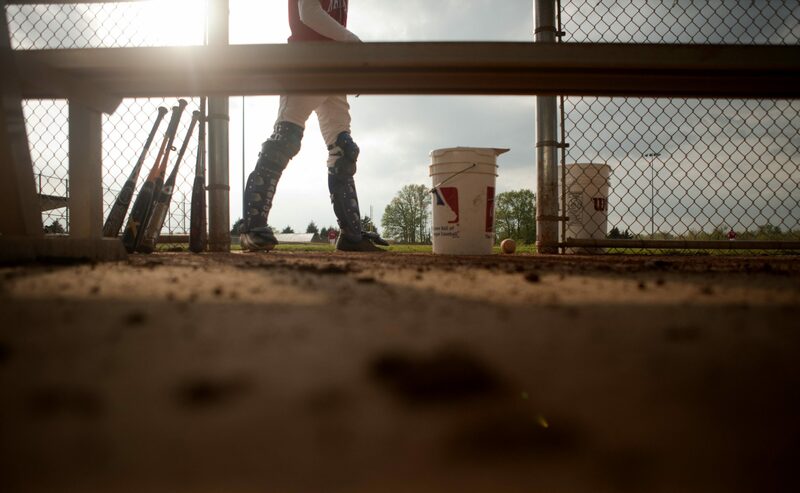 Louisville Slugger has been around for over 120 years and is still one of the best in the business. This glove is specially designed for developing players, incorporating ballistic nylon mesh into the back design for easier closing and opening. The palm of the mitt uses a quality grade leather and is lined with Louisville’s X-ultrasoft material for extra comfort. The Velcro strap completes the glove nicely, making it easy for youth players to adjust themselves. The Mizuno Prospect Youth Ball Glove is another high quality glove but this time from Mizuno, another respected manufacturer of sports gear. Mizuno is one of the go to companies for first time mitt buyers. It beats out the Rawlings Gold Gamer on price: being about $30 less. The PowerClose technology in this glove is pretty cool. It is patented by Mizuno. Essentially, it describes the hinges in the glove that make catching the ball easier. Once the player catches the ball, the hinges allow the player to tightly grip the ball, securing the catch for good. This glove also distinguishes itself from the pack with its flex bridge closed back. This supports the wrist and facilitates a stable hold on the glove. 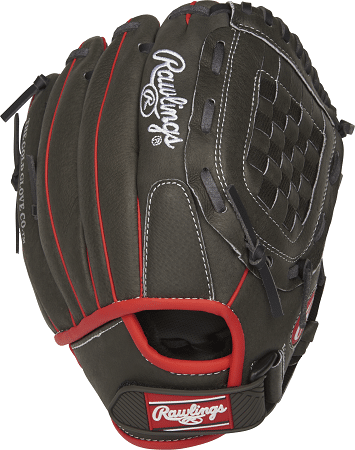 The Rawlings Playmaker Youth Baseball Glove is one of the mostly highly rated gloves on the market. If you want your kid to bring home the golden glove award this is the right glove. It is a 12-inch model that uses a Velcro strap to customize the fit around the player’s wrist. Rawlings claims it is already 80% broken-in by their factories, which helps reduce the time it takes to get this mitt field ready. The Rawlings Mark of a Pro Light edition is a youth baseball glove that is most popular for infielders as well as pitchers. It will come 90% ready and broken-in, so a few rounds of catch is recommended before game time. The design features a modified conventional net and palm, with a Velcro strap for simple adjustments. The fit is snug, so you won’t run into the the “Too Large” portion of our buyers guide below. Coming in both 11″ and 12″ options, this hog hide pigskin leather glove is not only extremely durable, but lightweight and flexible- making it ideal for younger kids to be able to operate. The one-piece palm makes it easy for them to clasp around the ball, with a perforated grip that facilitates better control. Though it is a tad spendy, you’re getting a glove that will last the whole season and only improve over time as your beginner player gets more experience on the diamond. Wilson’s Advisory Staff Baseball Glove comes game ready for your youth player. The 11″ is the ideal size and it’s available for left and right handed throwers. The broken-in shell is made completely of leather, featuring dual welting for a durable and reliable pocket. For the price, you’re getting a great glove from Wilson that’s ideal for any position on the field. The Rawlings Gamer Pro Taper Glove is one of the best gloves for serious youth players. It is more expensive than most options but compensates with its exceptional build quality. The Gamer Glove features a “trapeze” pattern also known as a six finger glove design. The web is built into the glove rather than being its own piece. This results in one of the most durable gloves for youth players. The small finger stalls are also great for younger players’ hands and gives them the control and stability they need. Rawlings offers both left hand and right hand throw gloves and it comes in an 11.25 inch length. The construction uses soft full grain leather and “Tennessee Tanned” professional grade lacing. Rawlings’ 9-inch glove option for new players. With a reptilian design and B-Hive Web, this is a more high level youth glove design for the more experienced player that will be using it in a lot of games and practices. The glove is made with a Steerhide leather pocket and web, which will soften and become easier to use as it is broken in. Akadema’s Rookie Series Glove is made with the same durability and quality as their professional series. Their Grasp Clasp helps to lock your youth players hand in the glove to help encourage proper catching mechanics. We couldn’t complete our top picks list without including a Nokona glove. The Nokona Alpha Select S200 Youth Glove is the kind of mitt that distinguishes the young athlete from the crowd. Not only is it a good looking glove, it is built to last. This glove is constructed with American sourced top grain Steerhide (Nokona’s proprietary Stampede leather) and Buffalo leather. Nokona is one of the last glove manufacturers not to shift their manufacturing overseas. All their gloves are still made in Nocona, in the heart of Texas, each individually handcrafted. Their gloves are backed by a full 1 year warranty, but are made to last much longer than that. This lightweight, durable, high performance glove is ready for play off the shelf. These are the most common blunders parents will make when selecting a youth glove. This is the most common problem found in youth leagues—ill-fitting gloves. It’s difficult to get a glove too small because obviously the player will have a hard time getting their hand into it. It’s much easier to select a glove that is too large. This will result in a loose fit, with the hand slipping around inside of the glove which makes life a lot harder. For example: when trying to field a fast moving ground ball. For a younger player, parents will be tempted to buy something a little too big so the kid doesn’t outgrow it in a year. We caution against this because a poor fitting glove will make it difficult for the player to open and close the pocket easily. This makes catching difficult as the ball will just hit the back of the glove and roll down the palm. You don’t need to buy the most expensive brand name glove with the coolest looking design but making a deliberate purchase is better than relying on luck. Sometimes, a used glove from an older kid who’s outgrown it is a great option. A used glove will already be broken in and ready to go, which brings us to our final point. At times, it can be tempting to go for a top-grain, quality glove that is stiff and new. The funny thing about gloves is that a beat up old glove that has been collecting dust in the garage will perform better than a brand new glove (assuming they both have the same fit) because a brand new glove will be extremely stiff. This makes it hard to control the pocket of the glove and has nearly the same effect of an over-sized glove. However, the great thing about nice, new gloves is that they will last for years. The downside is that they require a break in period. We’ve included some helpful tips in our “breaking in a brand new glove” section on how to quickly and effectively prepare a glove for game day. 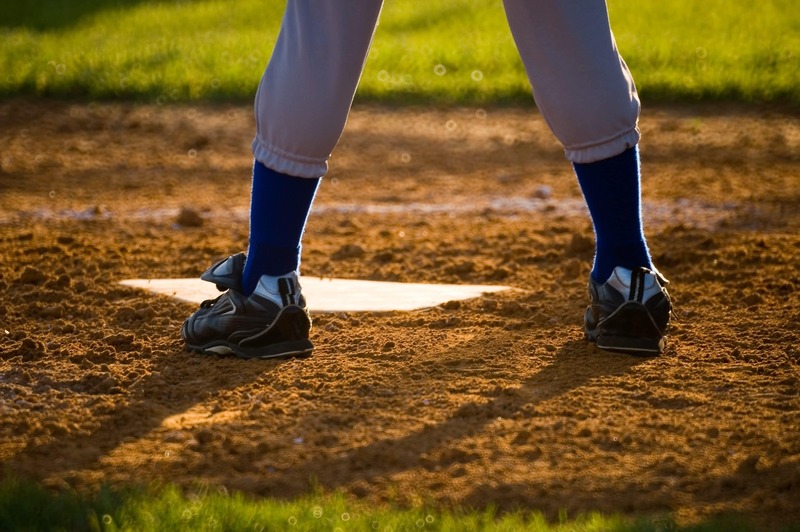 Here we break down the top factors that go into choosing the right youth baseball glove. Gloves are measured with the palm facing upward from the end of the index finger of the glove to the heel of the glove pocket. We went into a little detail about this before and it’s easy to understand why it’s so important to find the right fit when it comes to baseball gloves. Our sizing chart below is a helpful tool to use when determining the range you should be looking in. For most youth players, 6 through 15 will use gloves somewhere in the range of 9 to 12 inches in length. In most cases, a generic glove will be all you need for a youth player (though in some cases first base or catchers will need a special glove). When things get more competitive, the player’s position can also be a determining factor on the type of glove that should be purchased. 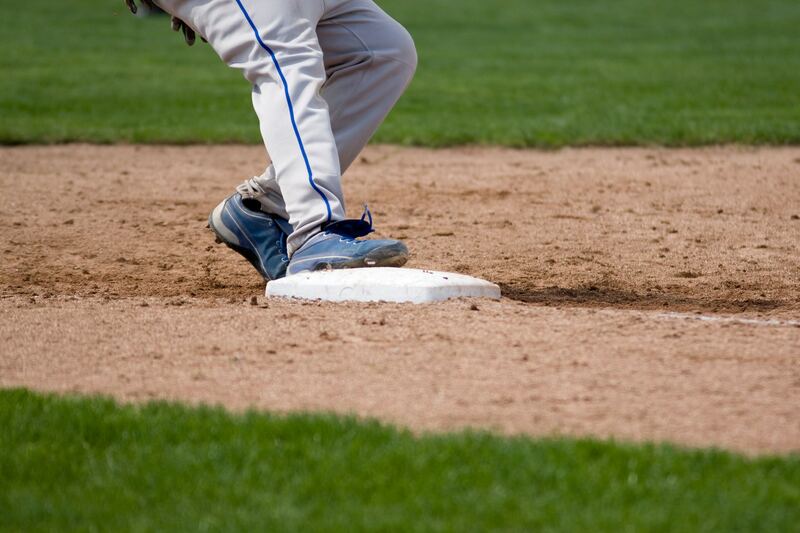 Commonly, outfielders will wear larger gloves to assist them in catching fly balls and line drives. The main thing to stay away from for a glove for youth leagues are plastic gloves. These are super uncomfortable and cheaply made, they are mainly designed for infants “play time.” Regular gloves consist of different grades of leather. These include top grain, full-grain, and premium. Gloves that are constructed with top-grain are the best of the best and are the easiest to break-in. Top grain gloves are also known for being the most durable. There are many types of web designs, but they fall in two main categories: open and close-webs. Closed webs use a tight woven pattern that creates a solid, unyielding web. Open webs feature loose cross patterns that create spacing between each piece of leather. Generally a pitcher will want a closed web mitt to hide his grip from the opposing team and fielders will want an open web to help track fly balls all the way into the glove. Many youth gloves featured closed webs for more rigid support when catching and fielding balls. Buying a top-tier glove can cost an arm and a leg. It may be a good approach when purchasing a high school or adult player glove whose hands have stopped growing. For really young players, especially those in tee ball, you don’t need the most expensive glove. For one thing, it’s going to be stiff and need to be broken in and that will take time. The younger the player, generally speaking, the fewer practices and games the team will have. It doesn’t make a lot of sense to spend a bunch if the kid is going to outgrow the glove after a year or even lose it (as kids do from time-to-time) in a couple months. For more competitive leagues and older players, a more expensive baseball glove can be a worthwhile investment. Here are a couple other factors to consider before dishing out for a new glove. 0-6. The player just started to play Tee Ball and is learning all the basics of the game. All you need for this age bracket is a glove that fits and makes the game fun to play. 7-8. 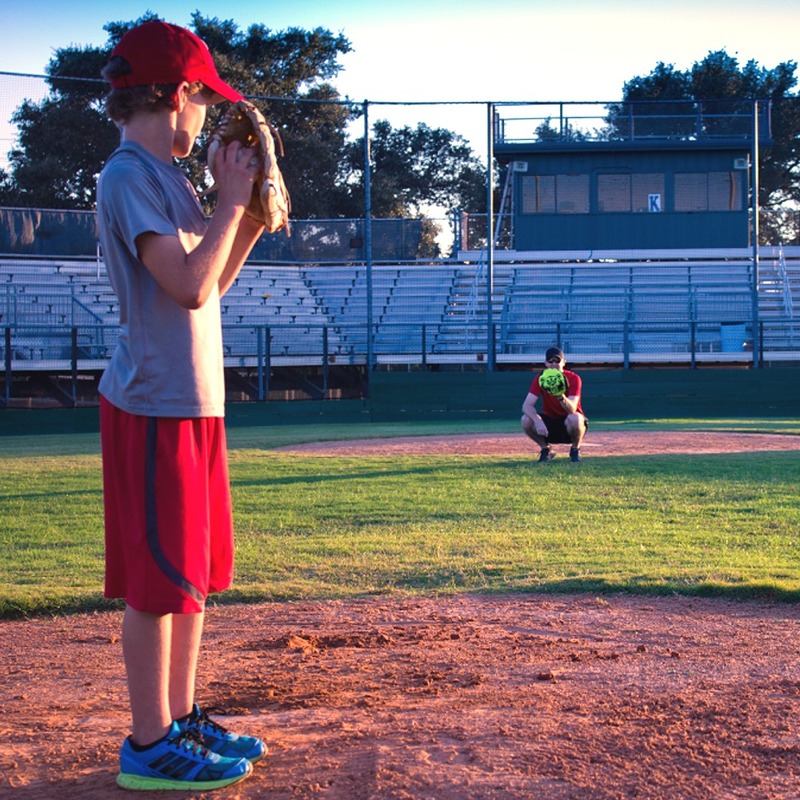 Similar to the youngest bracket, 7 and 8 year olds need a trusty mitt that makes fielding easy. Nothing is overly competitive here, but players have learned the game. 9-10. Players this age know the game and are starting to get a little more serious. They need a mitt that will help them perform well each time they take the field. 11-12. In this age range, teams are getting competitive. Hopefully by now the player has found a worthy glove that fits and helps make those clutch plays. 13-15. Competition intensifies, players are getting bigger and stronger, and the speed of the game has picked up. A glove that can handle powerful throws and last a longer season with more frequent practices and games. 16+. Welcome to the big leagues. The competition speaks for itself and not everyone is going to have the opportunity to play at this level. Any edge a player can get they are likely to take, and money becomes less of an issue as performance is emphasized. Casual, Recreation (5-20 games per year). Competitive (20-35 games per year). There are many tricks to breaking in a baseball glove. Many people have a variety of opinions and the best way to break in a baseball glove. The bottom line is the absolute best way to break in a baseball glove is just to use it as much as possible. But there are a few of the most effective methods that speed up the process that have become the most popular over the years we will discuss. One of the relatively newer methods is using a steamer. These are sometimes found in athletic goods stores and it takes about 15 minutes for the glove steam treatment. They claim it makes a glove game ready, and it definitely helps the leather loosen up, but it’s not going to be as good as a glove broken in over a season of catches. If you don’t have access to a glove steamer, the next best thing is glove conditioners and oils. The more expensive conditioners are concentrated formulas, making the solution more of a cream than a liquid. This allows you to uniformly spread the oil over your glove. It only takes very little to cover the whole glove, and can be re-applied for even better results. Be careful not to over oil the glove or it may cause the glove to break down faster than it normally would. Nokona makes some great glove condition that slowly loosens the leather overtime. After oil treatment, the best thing to do is play catch. Everyone’s hands are different so the glove needs time to mold to your hand’s shape and size. For the first couple weeks, when the mitt is still brand new, it’s also a good idea to keep 2 balls in the glove. This will prevent the glove from becoming flat. Place one in the palm and the other in the pocket, then wrap the glove with wraps or a belt. Oftentimes folks make the mistake of only putting a ball in the pocket of the glove. This leads to the glove forming a taco like shape, rather than the wide shape that is optimal for catching balls. Remember take care of your gloves pocket, floppy pocket = sloppy game. Properly breaking in the glove will make for a glove that will last many years and be in the most effective shape during all those games and practices. There are a lot of great how-to videos online that can give you some additional pointers and instructions on how to properly break-in a glove. Here’s one of our favorite quick views. Did you looked at the Akadema gloves although not the big name companies you have tested, there is no comparison for what you get for the money. Better leather, better design, longer lasting, all my grandchildren from college to travel ball use them.